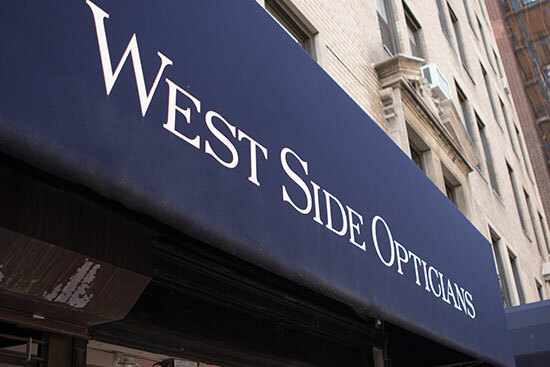 Since 1950, West Side Opticians has been located in the Upper West Side of Manhattan. 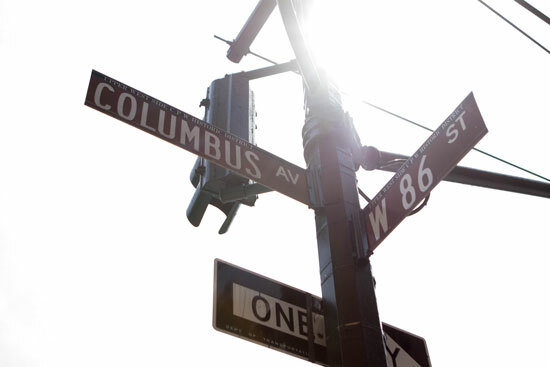 We’re on 86th right near the corner of Columbus Avenue. Our on-staff optometrist, Dr. Pamela Furman OD, can help you with primary eye care and contact lens fittings. Learn more about her services and schedule an exam. We provide all of this at a BETTER value. Come in to check out of our selection of over three thousand frames. West Side Opticians travels the world to find custom and unique styles you won’t find anywhere else. 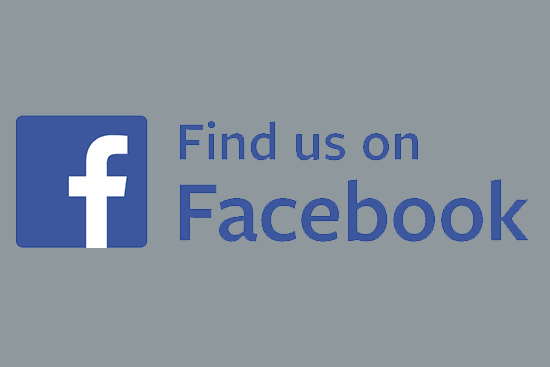 Learn about specials and other exciting news about West Side Opticians from our Facebook page! I’ve found awesome frames at here that I haven’t seen anywhere else. Their selection has to be seen to be believed and their experienced staff knew exactly what frames would work best for me. I’ve loved every pair I’ve gotten there. WSO’s attention to every detail of the client and patient needs is total. What makes West Side Opticians one of the best occulists in the city is not the quality of the frames but the SERVICE. Your slightest problem becomes theirs to solve, your larger optical problems become their challenges. This place is a home run from eye exam to getting my glasses in 24 hours; it is why I have used West Side Opticians for 25 years. 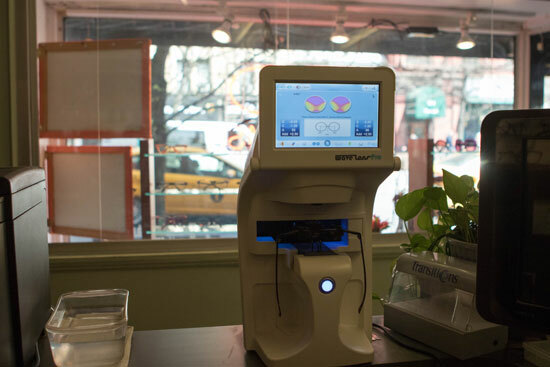 I’ve been coming to WSO for many years to get my eyes examined, and to buy my contact lenses, glasses and sunglasses. 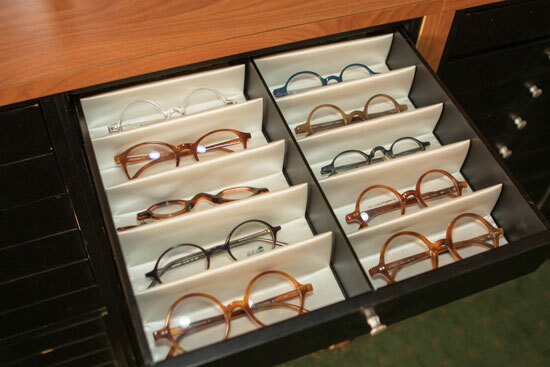 Dr. Furman is very professional and the staff is always helpful, making the process of picking out frames very easy. I couldn’t be happier and wouldn’t considered going anywhere else.